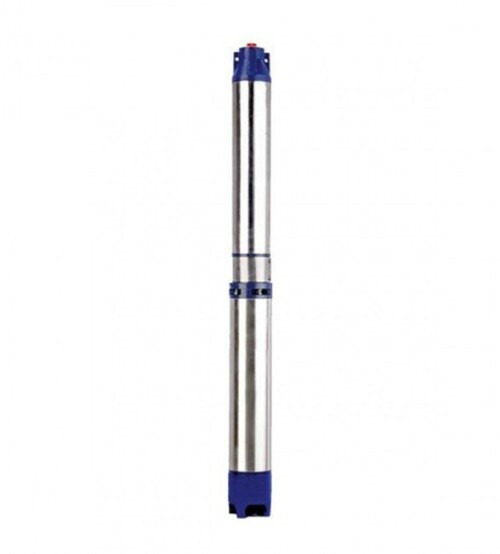 Crompton Greaves 4W12B1.5J is an energy efficient submersible pump from crompton greaves which saves power & electricity bills. 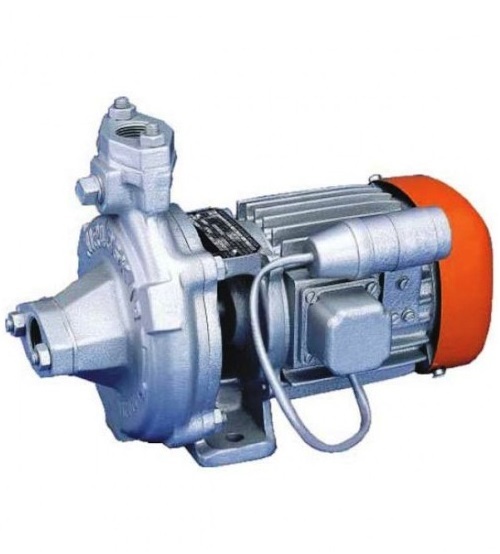 This sibmersible pump is with designed with modular construction make sit ease in assembling and dismantling. 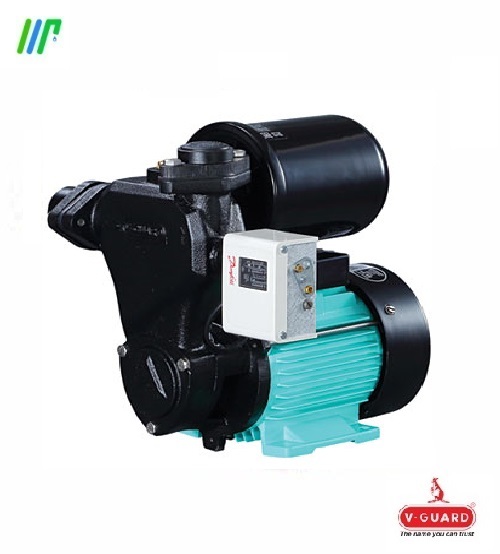 Copper winding wire used in the motor is insulated with special water resistant PVC. 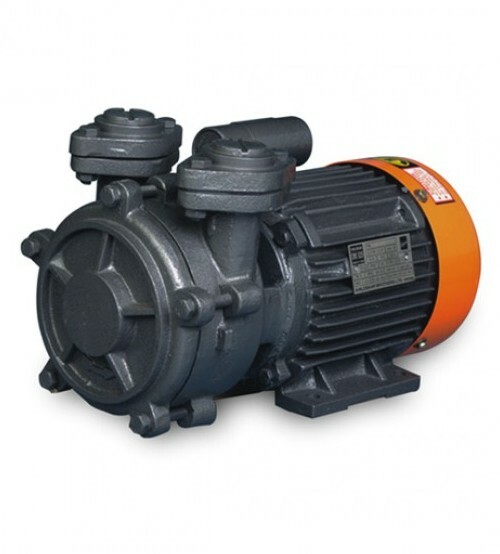 This pump is made up of stainless steel stator thus it is rust preventive. Epoxy coated rotor provides rust prevention & longer life to its motor. Corrosion and abrasion resistant parts are made of stainless steel, high strength engineering polymers and special alloy materials.